So, what is LifeQuad ™? 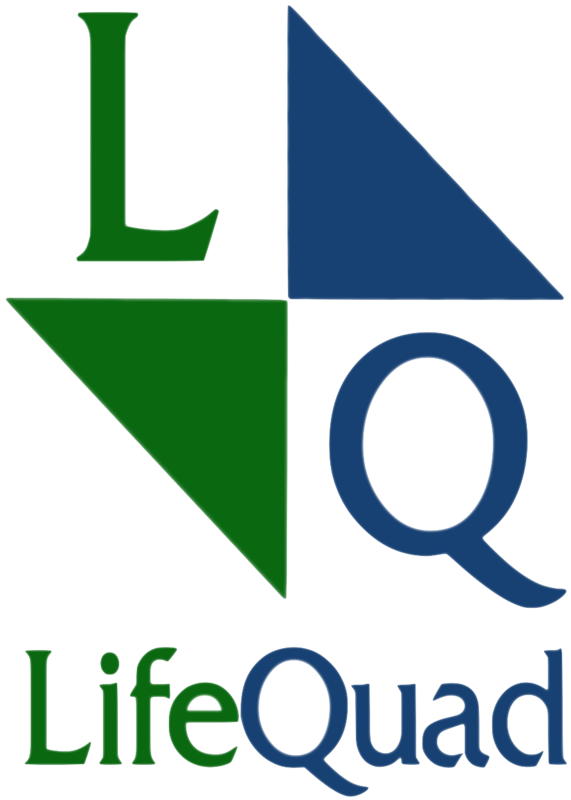 LifeQuad ™ is a simple, life change system that is designed to focus on the FOUR key areas of your life - Spiritual, Physical, Occupational and Relational. How this is done will be explained in more detail in future blog posts.